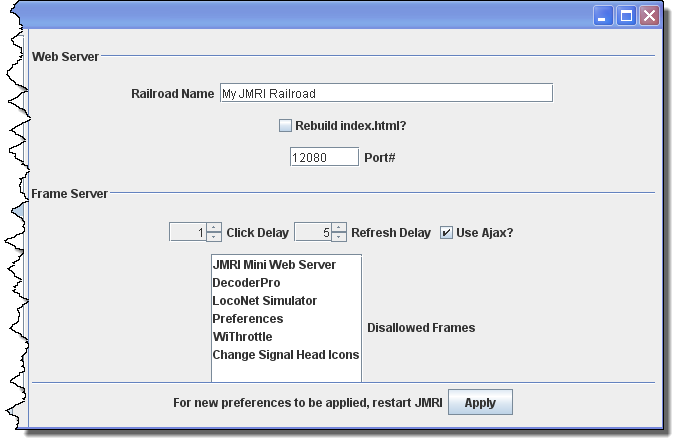 The current JMRI Preferences Help is here. From the Edit menu in DecoderPro select Preferences. 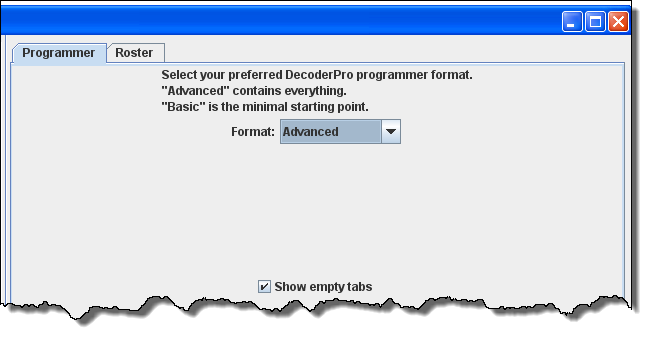 On Mac OS X choose Preferences... from the DecoderPro application menu. 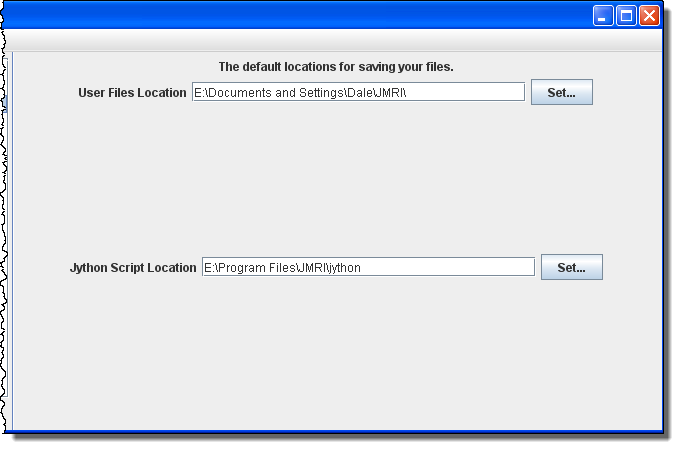 This window may open automatically the first time you run the program. As a first time user the most important information is the Connections screen where you describe how the computer will talk to the command station. Most of rest you can leave at the initial or "default" settings until you find a need to change things to suit your fancy. Most importantly, you must click to finalize your settings and then re-start the program to have them take effect. 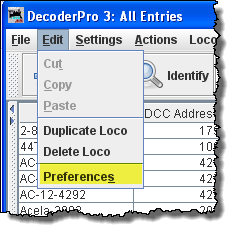 The Preferences window provides access to the basic configuration information to connect your computer to your DCC system. You will be using that system to actually program and operate trains equipped with DCC decoders. An important concept to keep in mind is that JMRI is nothing more than a very smart throttle. If you can do something with your throttle you can probably do it faster and easier with JMRI. However, if your system can't do what you want, either because your system is not connected properly (it's broken) or the system manufacturer did not incorporate that capability, then JMRI will not be able to do it either. In the latter case JMRI will probably give you an error message or have the command "greyed out" to help you identify why it can't accomplish your request. 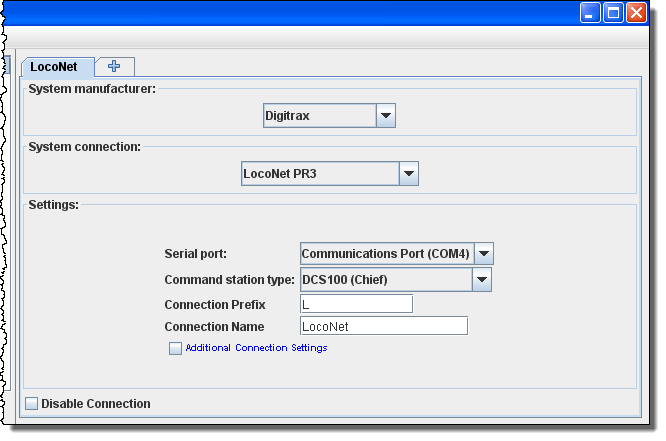 Connections Allows you to select the system connection that you are using for controlling DCC and the connection to your computer. This is the only required preferences to define your DCC system. The rest of the features are used to customize your specific system. JSON Server The JMRI Json Servlet provides web access to lists and values for numerous JMRI-defined entities, in the modern JSON format. 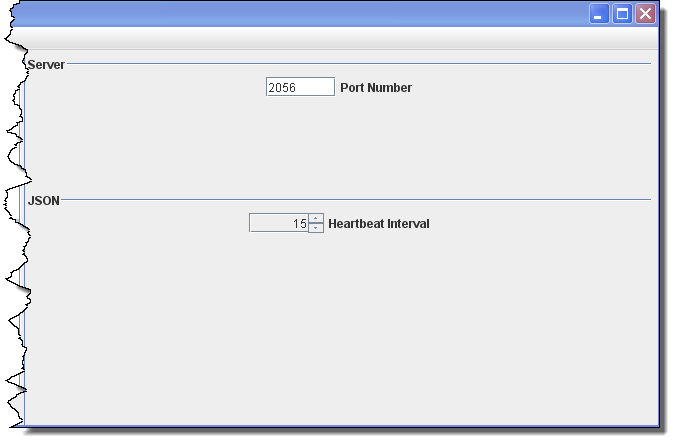 Now we will set up preferences for the JMRI environment with your command station. 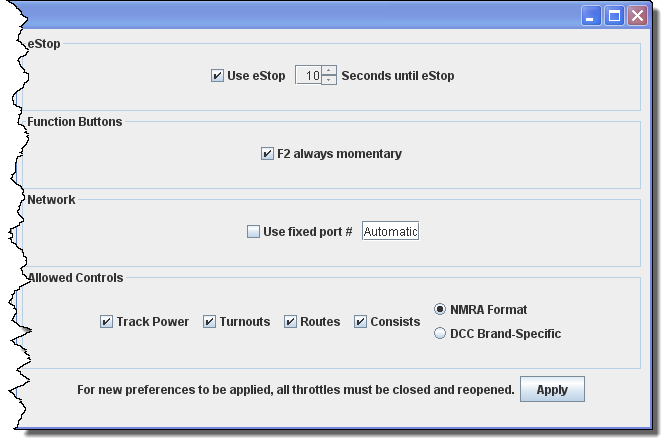 Now select Connections and connection options display in right pane. After saved and restarted, the TAB will read LocoNet. This the set up for Digitrax Chief system with PR3 interface. System manufacturer: Drop-down list with all the supported DCC manufacturers, select the manufacturer of your system. 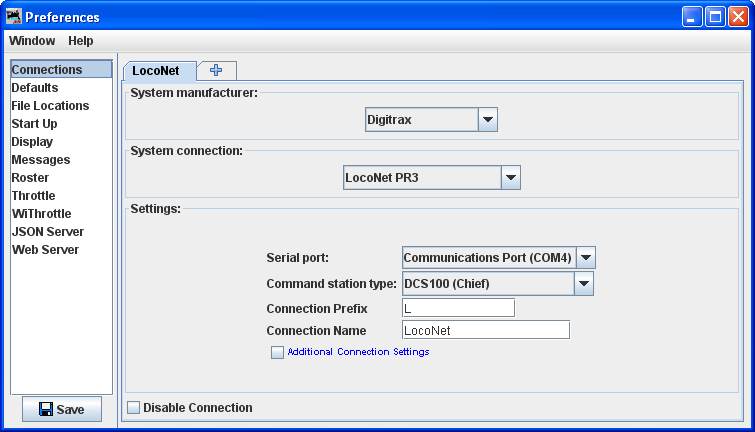 System connection: Drop-down list with all of the supported DCC system interfaces supported by the manufacturer that you selected, select the interface that you are using. Command station type: Drop-down list to select the command station type that JMRI will be using to send your DCC commands. will disable all the connection settings. Shows the default settings which will depend upon the system used. 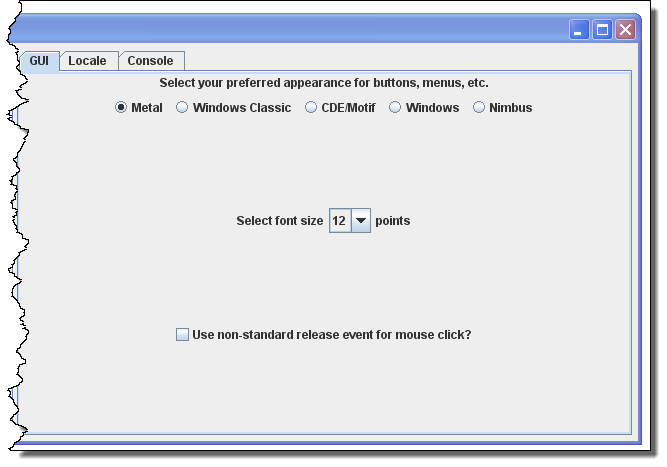 If you experience clicks not working, select Use non-standard release event for mouse click? 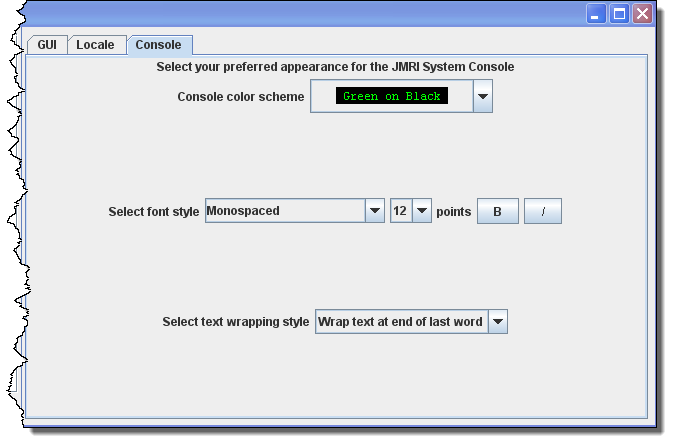 Display settings for the JMRI system console. TABS and selections can be used to set how and when messages are displayed. Used to set the preferred decoder programmer. You may set the default location of the locomotive roster and the default owners name. 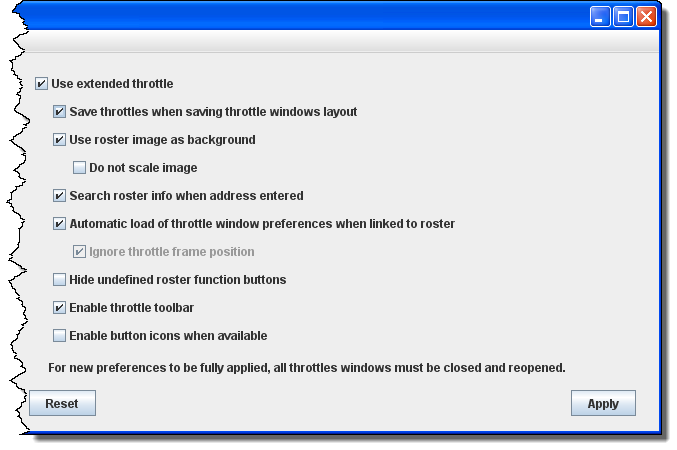 Select throttle startup conditions, shown are defaults, but you may change the settings. 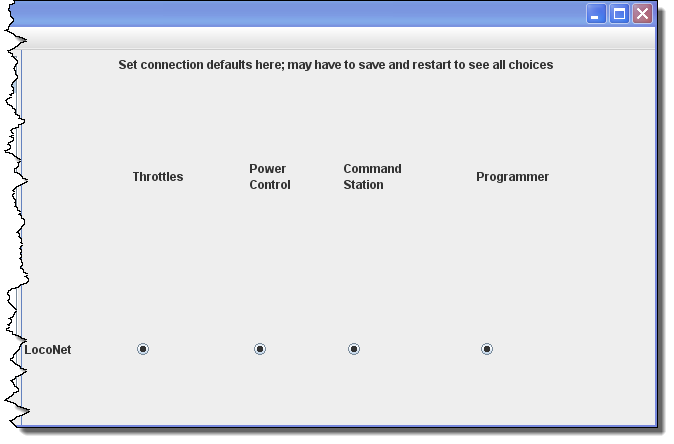 This pane allows WiThrottle users to customize the setup. The JMRI Json Servlet provides web access to lists and values for numerous JMRI-defined entities, in the modern JSON format. Use this pane to setup MinServer if you are using it. Ajax is now in use for smoother image refresh and clicking. For older browser you may want to unselect Ajax. Before you exit the preferences, Click on button to save all your selections.